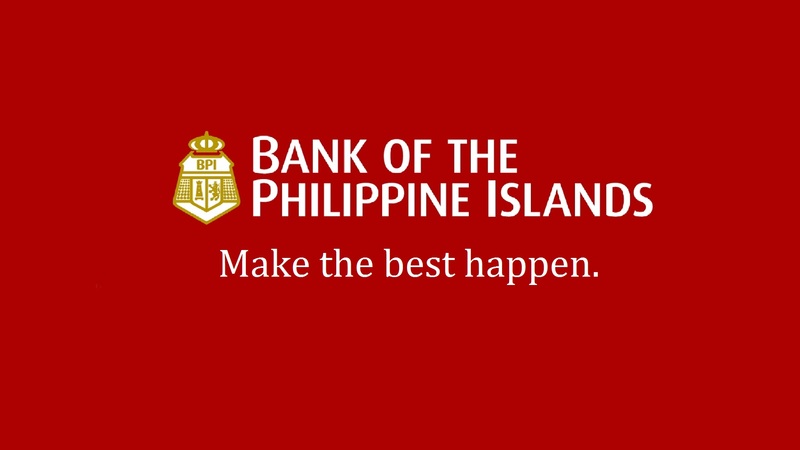 This post will guide you on how you can open a savings account in BPI (Bank of the Philippines), the oldest and one of the biggest bank here in the Philippines. Last year, I fulfilled another one of my “life list”. It is to open a bank account. This is technically my first savings account under my name. Well, I have my account in our rural bank that was opened when I was still a kid. However, it contains not that much amount. So, let me share it to you on how I did it. There are several BPI ATM around the area where I am currently living and working. BPI offers self-assisted deposits through their Deposit Machines in selected branches. The money you deposited is credited realtime too, even during weekends. Look for cash deposit machine locations here. Make sure you are bringing complete requirements during your visit to the bank to avoid convenience. Also, go early so that the application will be tad faster. *Billing Statement isn’t required for all account opening. I am not asked to provide one. But, just bring one if in case the officer ask you for it. The best branch is of course the nearest to your permanent address or work address. In my case, I choose to open an account in my province because this is where my parents reside. I am going home several times a month too, so this is the best choice for me. You can also select a branch near your work so you can easily transact with the bank during working days. Only downside here is what if you decide to switch to another company? That might imply that your branch of choice will be no longer easily accessible. Look for BPI Branches using this tool. The account officer will ask you what account you would like to open. I decided to get an ATM Savings Account or the “Express Teller Savings” as what they call it. Initial deposit for this is P500 with an average daily maintaining balance of P3,000 per month. You can also open an account with passbook but you should provide higher initial deposit. Passbook account has higher maintaining balance too. View the account choices and their corresponding maintaining balance and interest rates here. Claim your ATM as per the date advised by the bank officer who assisted you. On most branch, you can pick-it up after 3-5 banking days. Others offer same day release of your ATM card! Below are the frequently asked questions about Bank of the Philippine Islands. 1. What are the accepted valid IDs? Kindly bring at least two of your valid ID especially if it is not issued by government. Make sure that your ID is bearing you photo, birthday and signature. 2. I have known that there are different BPI banks, where should I apply? Bank of the Philippine Islands (BPI Bank) – corporate accounts. BPI Family Savings Bank – individual/family (consumer) savings accounts. BPI Direct Savings Bank – internet based, telephone and online banking. Mainly, you can either deposit through BPI or BPI Family. In my case, it is BPI. BPI Family offers higher interest rates for savings, a better choice for the masses. But, keep in mind that they are separate banks. You can’t transact with BPI for your BPI Family account and vice versa. At this time, BPI is favored compared to BPI Family Savings because of one reason. It is the number of branches. However, BPI Family is continually growing and building more branches throughout the country. BPI Direct mainly caters OFWs since personal appearance isn’t required for transactions. 3. What is the best account you can open with BPI? This will greatly depend on how you will use the account. The all time rounder is the Express Teller Savings account. Passbook Savings is best for people who want their deposits and withdrawals outlined in a simple manner. Jumpstart Savings offers low maintaining balance and is best for young people and students. Know more about BPI Products and Deposit Rates. 4. What is Average Daily Balance (Maintaining Balance)? That makes P3,666.67 as your ADB for the said period. I hope I provided help to you in opening your account. Make sure not to go below the average daily balance (ADB) or else you’ll get charge if you did it for two consecutive months. Good luck on cementing your financial goals!